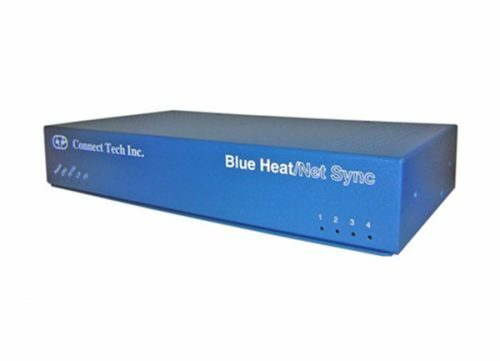 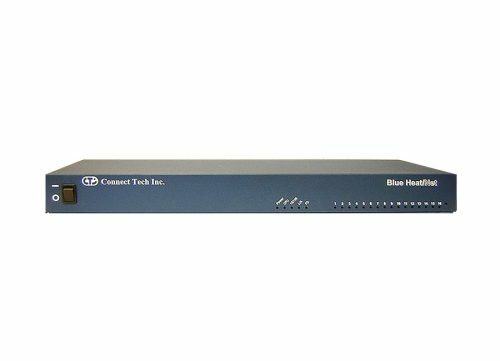 Ethernet-to-Serial Products - Connect Tech Inc.
Long favored for its ease of expandability for local area networks (LANs), Ethernet technology is moving into the computing market as a method of networking serial devices without the restraints of traditional serial connectivity. 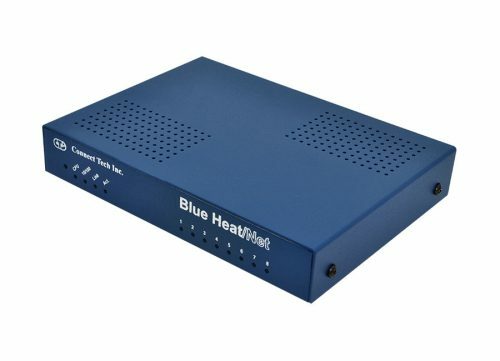 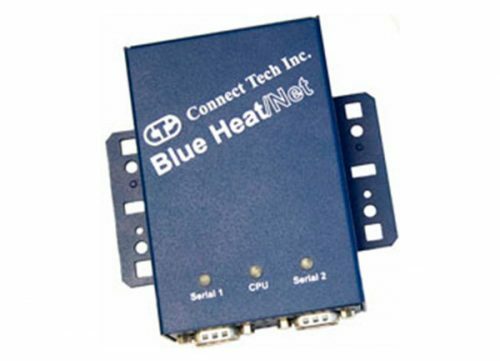 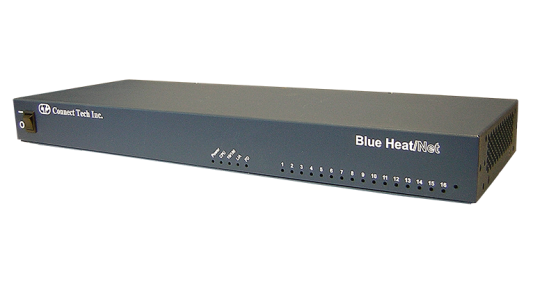 Now that Ethernet is getting faster and more robust, there’s no reason not to take advantage of this bus independent Ethernet-to-serial solution that allows remote monitoring and control and easy access to all your peripherals. 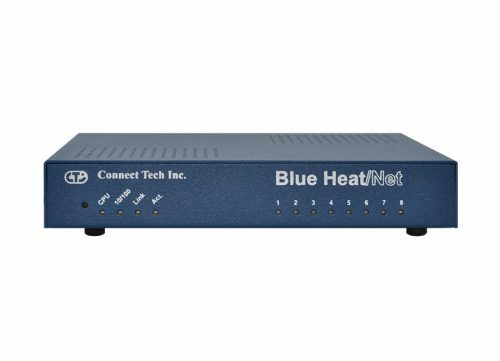 Connect all your peripherals to your network.